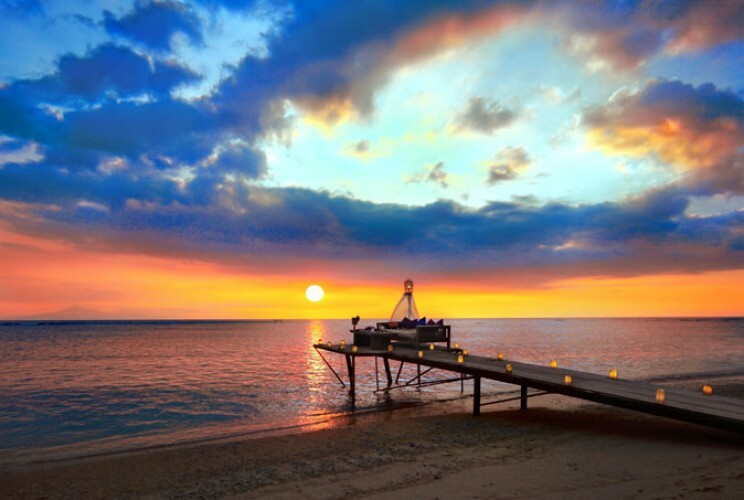 Some people want to enjoy the romantic atmosphere around beaches in Lombok. 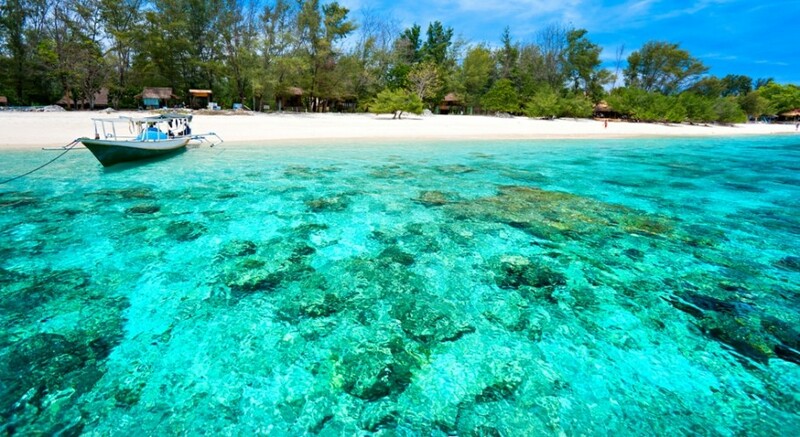 The beautiful Indonesian island of Lombok offers a quieter, stylish and more affordable alternative to neighbouring Bail. Lombok is indeed one of the most romantic places. Enjoy the exotic blend of culture and natural beauty of the island of Lombok.